We met Vanessa and her family Sunday afternoon for her extended family photo shoot. Vanessa’s family gifted her with a photo shoot for her birthday. 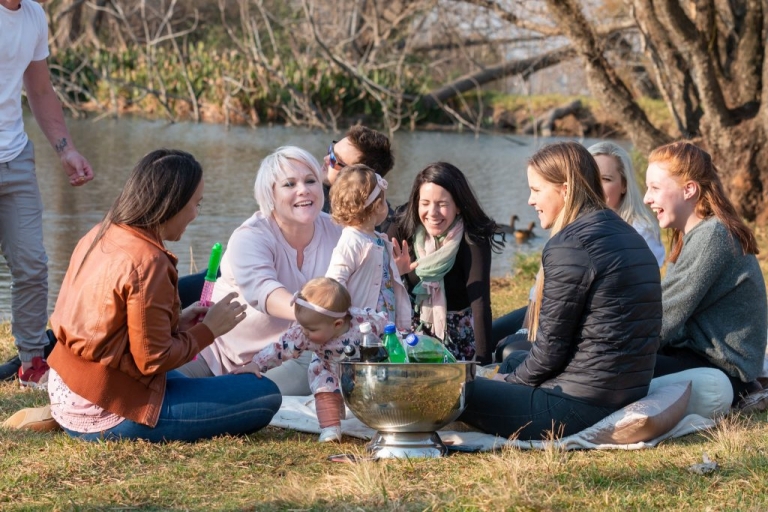 While planning the shoot Vanessa mentioned it is important to capture the natural way her family interacts with each other. 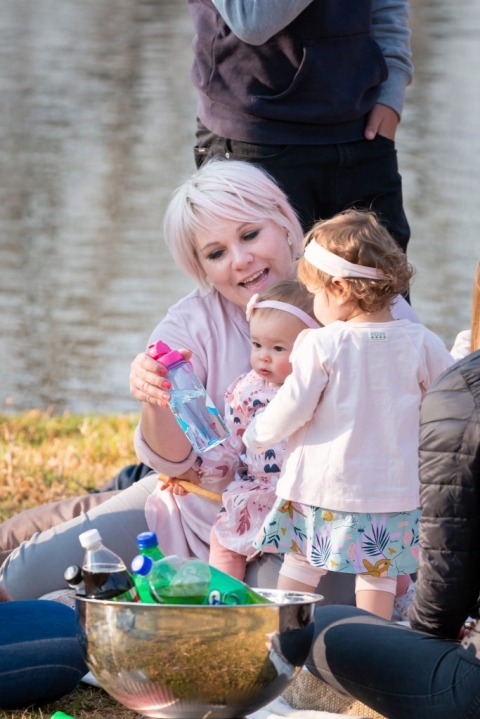 We decided to start the session off with a yummy picnic in the park. 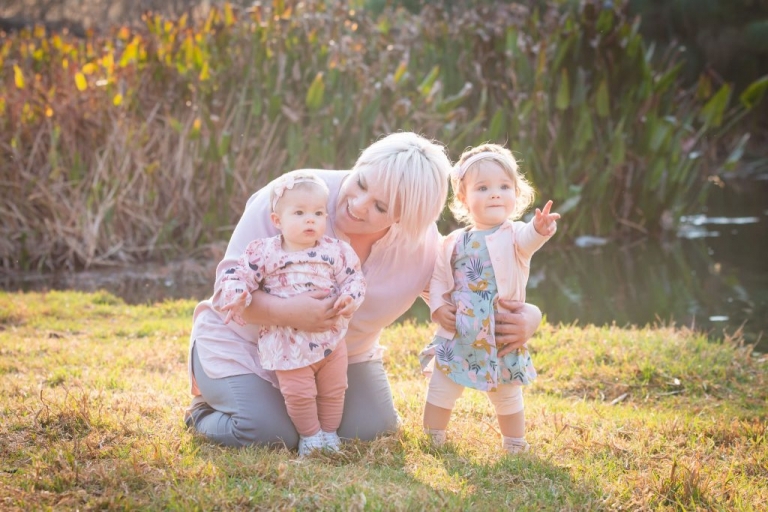 This is a very special photo shoot for their family, not only did her two 1 year old grand daughters join in with all the fun, but Vanessa’s sister was back in South Africa for a holiday before going back to the UK. 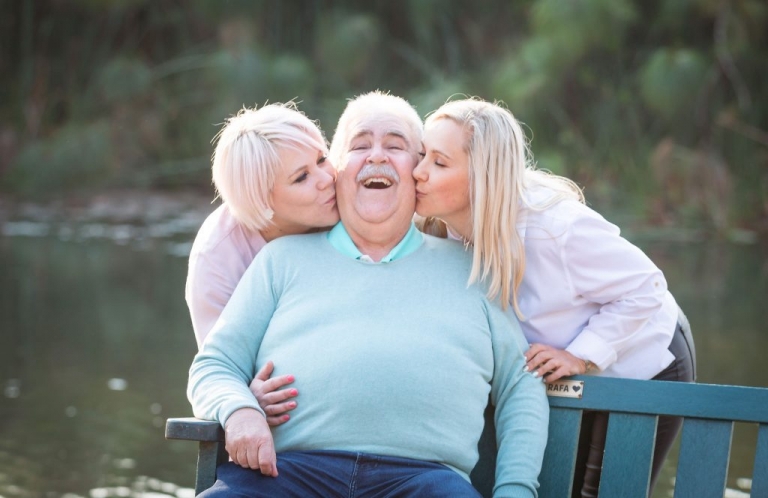 Dad looks quite impressed with this photo… having both his girls adore him! !